Rhoemetalces I was king of the Odrysian kingdom of Thrace from 12 BC to 12 AD, in succession to his nephew Rhescuporis I. 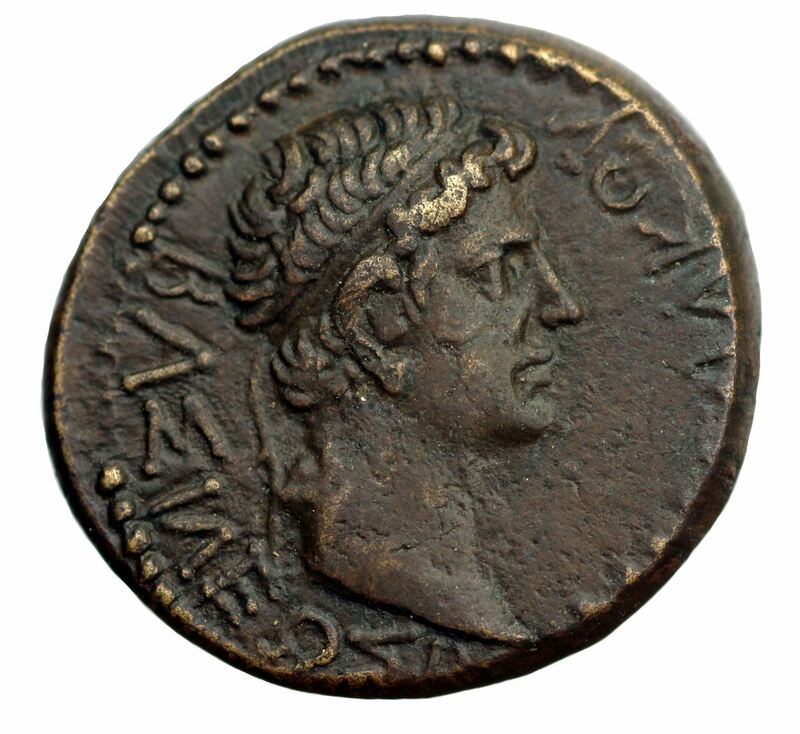 He was a loyal ally to the first Roman Emperor Augustus. Rhoemetalces I was a direct descendant of the Thracian King Cotys I, and the middle son of the earlier Thracian king Cotys IV. His younger brother was Rhescuporis II. When Cotys VII died about 48 BC Rhoemetalces became the guardian of his nephew Rhescuporis I, his brother's young son and heir. Rhescuporis I died in 13 BC, when he was defeated and slain in battle by Vologases, chief of the Thracian Bessi, who was a leader in the revolt against the Romans in that year. During this revolt Rhoemetalces and his family fled Thrace, returning only when it ended, when Augustus returned the kingdom to his family. As Rhescuporis I had left no heir, Rhoemetalces became King of Thrace in 12 BC. The Roman Historian Tacitus, describes him as ‘attractive and civilized’. He ruled Thrace until his death in 12. Augustus then divided his realm into two separate kingdoms, one half for his son Cotys VIII to rule and the other half for Rhoemetalces’s remaining brother Rhescuporis II.